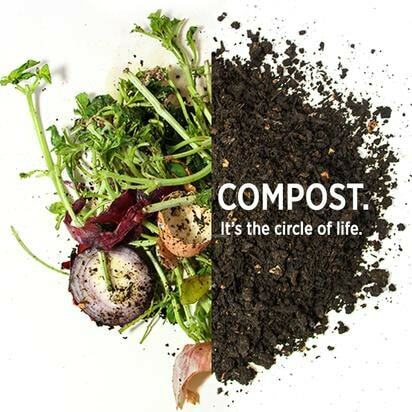 On average, a school of 200 students generates 75 pounds of compostable waste each week – over 3000 pounds per year. Over 26 percent of today’s kitchen waste ends up at landfills. This food waste could easily be composted in to a resource that instead would benefit our environment and gardens around the country. These wasted resources are also a lost opportunity to teach children and youth lifelong sustainable practices. By establishing a composting initiative in your school or classroom you can educate your students on the relevance of resource conservation and composting to the environment. Children can better understand the circle of life of a plant – from seed to plant to food and back to seed and soil. 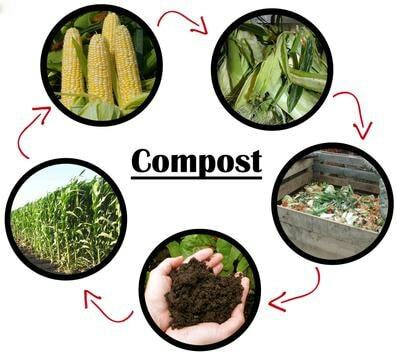 The compost can be used to boost the health of a school vegetable, ornamental or habitat garden OR donated to a private or community garden. Making them a perfect teaching aid to visually show how composting works. meat and bones are compostable. Your classroom or school composting program can start small – with a single Jora Composter and the enthusiasm of one teacher or staff member you can energize students, create a ‘Compost Committee’ and start composting right away. Before starting your classroom or school composting initiative, we will schedule a training call to get you educated on both the Jora Composter and composting, and answer any questions you may have. Call us today at 888-567-2270 or fill out the contact form to find out more about putting a Jora Composter in your school or classroom.